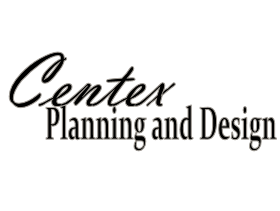 We are pleased to announce our new website for Centex Planning and Design. We wanted a cleaner more well laid out site and we were able to get that with the help of Main Event Consulting and Web Design. Our goal with this site was not to only focus only on weddings, but also highlight our work with corporate and social events. Weddings are still a very important part of what we do, but our previous site emphasized that part of our experience too much. We have also added a page about our specialized rentals, which includes pipe and drape, vintage furniture, and glass vases. We not only use these items in our design work, but we also provide them for rental. For our corporate clients, we offer custom branding for decals, pens, tie shirts, and conference documents, just to name a few. 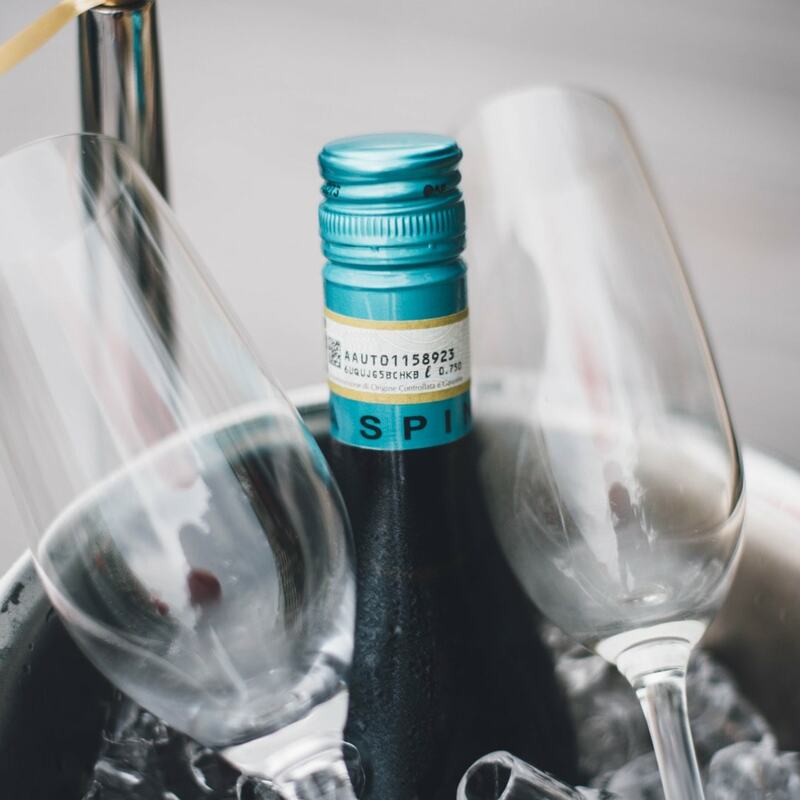 Contact us today to see how we can make your event an occasional to remember.